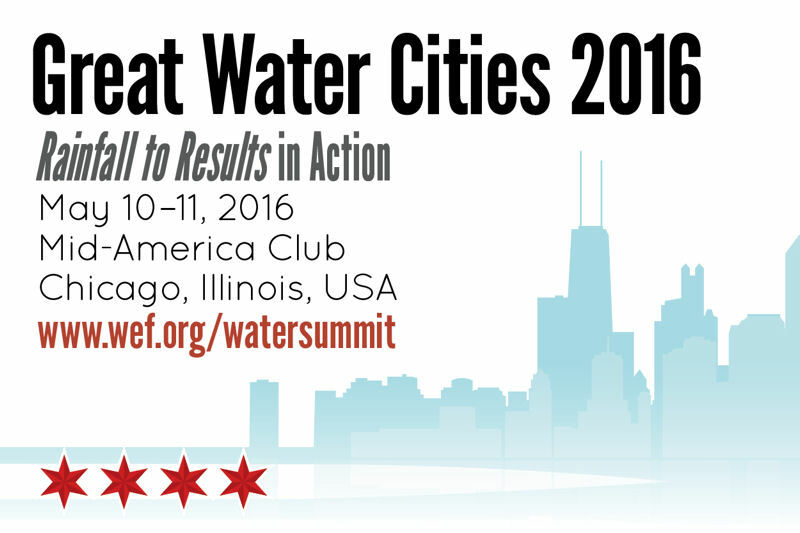 The Water Environment Federation (WEF; Alexandria, Va.) is inviting water sector leaders to attend Great Water Cities 2016: Rainfall to Results in Action. The summit will feature panel discussions by stormwater experts and will allow attendees to work in small groups to devise solutions to stormwater challenges. Click to open the report. Register now to attend the summit that will take place May 10–11 at the Mid-America Club in Chicago. 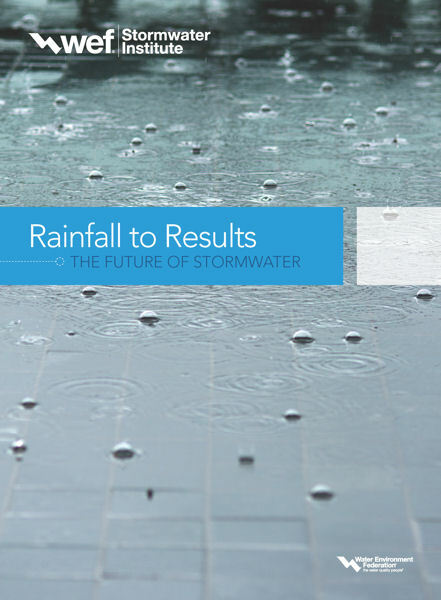 It will build on the Rainfall to Results: The Future of Stormwater report, which was released by the WEF Stormwater Institute in 2015. This report describes the challenges, opportunities, and pathways to improving U.S. stormwater systems in this rapidly changing area of the water sector. new technologies and best practices. A luncheon speaker will discuss flooding and resilience and participants will have the opportunity to network and discuss how national efforts relate to local communities. The event provides an opportunity for water sector professionals to help continue advancing solutions to handling stormwater runoff and valuing stormwater as a resource.